Your wedding day is one of the most important days of your life, and like any bride, you want to look perfect! A wedding in the summer does come with some consequences, especially when it comes to making your makeup endure the summer heat, added moisture and of course, a couple of tears! So to help you perfect your makeup to last all day, I’ve put together some of my favourite beauty tips for you to follow on your big day! Read on to find out more…..
A primer can make all the difference when applying your make up. Helping to minimise pores, control shine and calm the skin, a good primer can help keep your makeup in place. With every bride’s makeup, I always ensure to use a good primer based on your skin type to ensure a faultless finish! Airbrush makeup is perfect for those seeking a flawless finish that lasts all day! Creating a photo-finish base on skin, airbrush makeup can also withstand heat and any moisture. It’s lightweight so it doesn’t feel heavy on the skin and helps give the appearance of a smooth and clear complexion! We all have our favourite lipstick that always keeps its place in the bottom of our handbag, however, finding the right lipstick that stays put all day long can take a bit of time. Unfortunately, some of our favourite brands can be drying out lips, causing the colour to crack and fade after only a few hours. Try opting for a matte lipstick that matches your skin tone and lip colour. Renowned for their long lasting qualities, matte lipstick will also stay put even when kissing your groom! How could we forget brows? Brows are a must for most brides, with many opting for more long-lasting treatments to help create the perfect brow. Finding a good brow product can make all the difference on your big day, especially during the summer heat. To prevent smudging, try to find a shade that matches your natural eyebrow hair. For those wanting to avoid products altogether, try building up your brows beforehand with an HD brow treatment. This 7 step treatment helps to shape and contour your brows into a perfect arch. Find out about my HD brow treatments here. I always recommend having a consultation a few months in advance to help determine your skin type and discover which makeup is best for your skin. I always let my clients know what products I’m using so that they can purchase them beforehand and see which products will last all day long! Try booking your consultation first thing in the morning and see which products stay put! 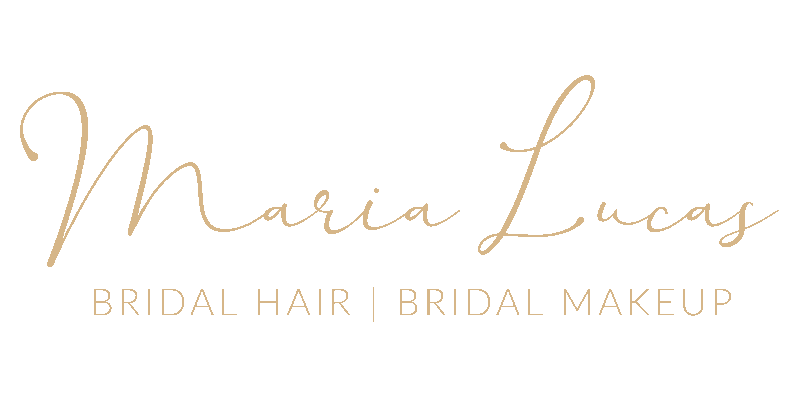 To help find your perfect bridal makeup, browse my bridal treatments or contact me today!